The Bonds moved to Sylacauga in September 2008. Before coming to Alabama, Harris worked as an Assistant Pastor at First Presbyterian Church in Belzoni, Mississippi. Harris grew up in Yazoo City, Mississippi and received his undergraduate degree from Auburn University. He later attended Reformed Theological Seminary in Charlotte, North Carolina. 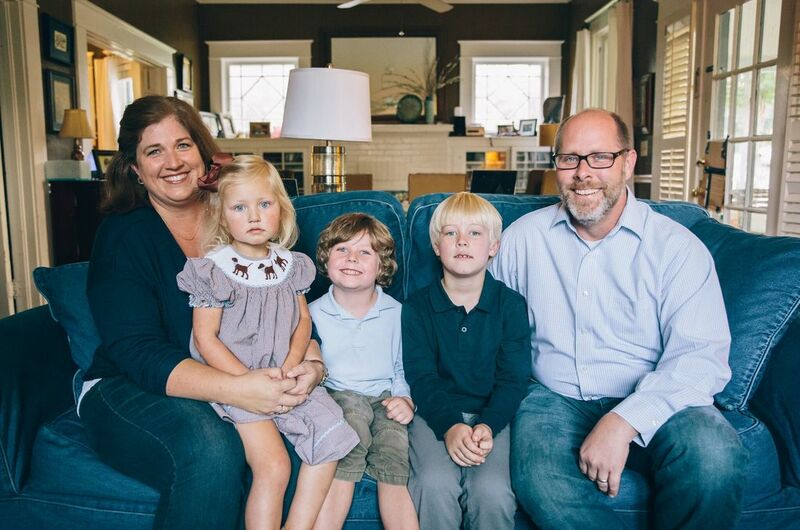 Harris is married to Laura Beth and they have three children: Thomas, Sam and Jane Paschal.